Ljubljana is a compact city and while it has attractions you will find nothing as famous as Eiffel Tower. However you will be amazed by the abundance of green parks and baroque and art nouveau architecture. 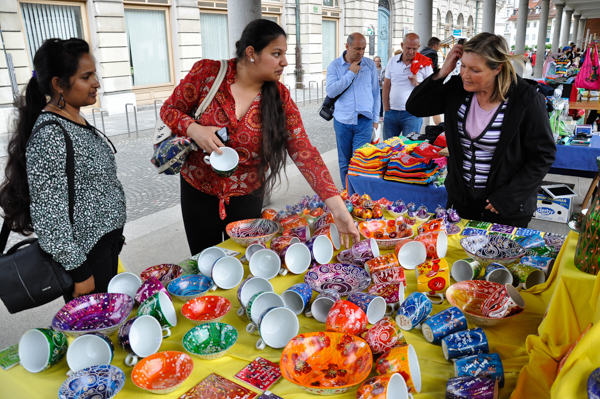 Markets and cultural events give the city an unforgettable spirit of peace and harmony. 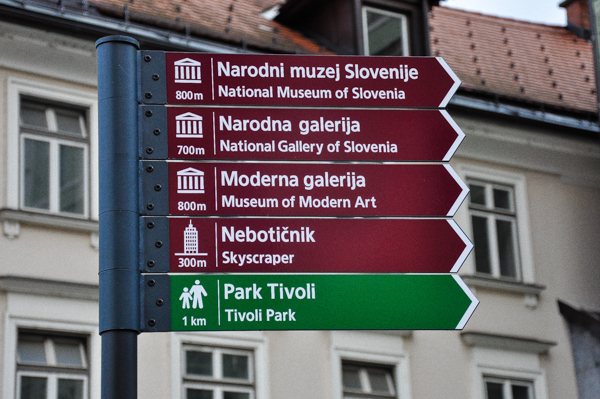 To find out what to visit in Ljubljana, please find a list of some of Ljubljana best places and top attractions below. There are different kinds of walking tours provided by Ljubljana.info tour guides, who are happy to share their deep knowledge of Ljubljana with visitors of this charming city – tours on history, architecture, nature, churches, craft beer, wine tours …. Ljubljana.info tour guides are licensed and carefully chosen to bring you the best of Ljubljana and to make your Ljubljana sightseeing something to remember. The biggest park in Ljubljana, which was created in 1813 and later redesigned by Joze Plecnik, today boasts around 5 sq km of forest. The ‘Lungs of the city’, as it’s also called, is a place that connects the city to nature. Walk the park on a sunny day and you will find it visited by families and children, joggers, seniors, couples and sports maniacs. 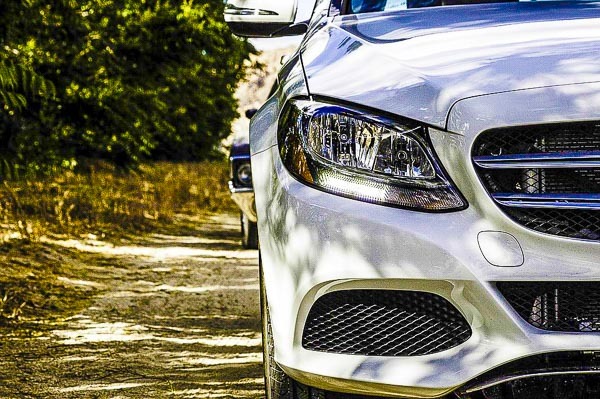 Ponds, fountains, museums, children’s playgrounds, mansions, exhibitions, sports facilities and just plain grass and flowers make it a place of some variety where everybody can find something that appeals. 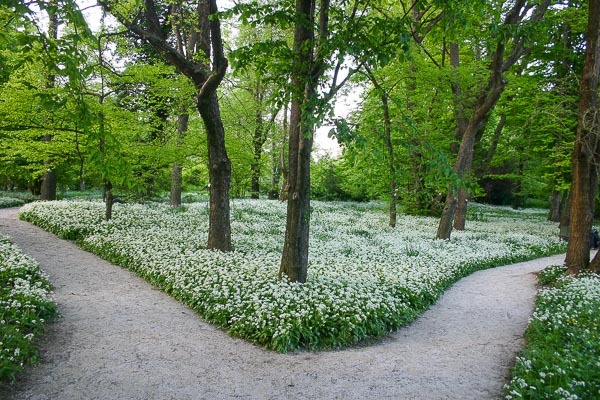 The Botanical Garden of Ljubljana was based in 1810, what makes it the oldest garden of its kind in the South East of Europe, and hosts around 5000 different plants from all over the world. Because of its geographical position, caught between the Alps, the Mediterranean and the Pannonian Plain, Slovenia is a paradise for European botanists. The garden is open every day, also in the winter time and the entrance is free unless you take a guided tour. Tours only take place if at least 15 people apply. Different workshops and lectures take place here throughout the year. It is located outside of the city centre of Ljubljana, about 15 minutes of an easy walk from it. The biggest market is Mestna trznica (Town’s market). Fresh fruits and vegetables, fish, souvenirs, handicrafts, the smell of fresh bread and music of street musicians are all mixed with the inevitable shouts of merchants. Natural products produced in the outskirts of the city and all over the country are offered here, mostly cultivated and prepared in a traditional or eco-friendly way. This is the ideal place for all those visitors who look for intelligent entertainment, education, and science at once. The house of experiments (Hisa Eksperimentov) is designed for visitors of all ages, to learn, test themselves and exchange ideas. The need to learn is one of the basic human instincts, while the mission of the House of Experiments is to make people excited about learning. The building is situated in the very center and is open to visitors every Wednesday from 4 pm to 8 pm and every Saturday and Sunday from 11 am to 7 pm. If you are coming in a group an advance reservation is required. 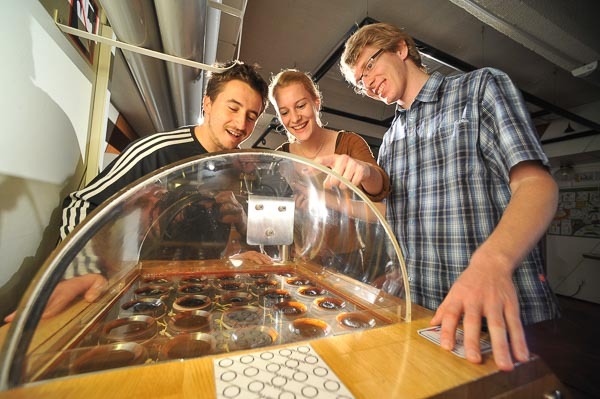 House of Experiments is open for groups from Tuesday to Thursday, from 9 am to 2 pm. At the beginning of June (1. – 3. June) the event called Sciencetival (Znanstival) is organized. The stages are bridges, squares and streets of Ljubljana and the House of Experiments. If you feel like a splash then visit Atlantis. 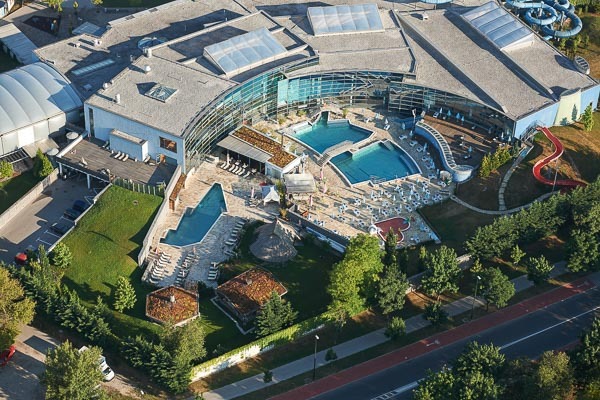 Ljubljana’s aqua park is one of the biggest indoor parks in Europe and offers pools, saunas, massages and a solarium. There are indoor and outdoor pools, two slides and several different water attractions for the youngest in a special kids’ area called Adventure World. Atlantis is suitable for all generations, any time of the year. It is situated within BTC City, a shopping and entertainment area 5 km North-East of the city centre, meaning you don’t have to end the day too soon to travel home. 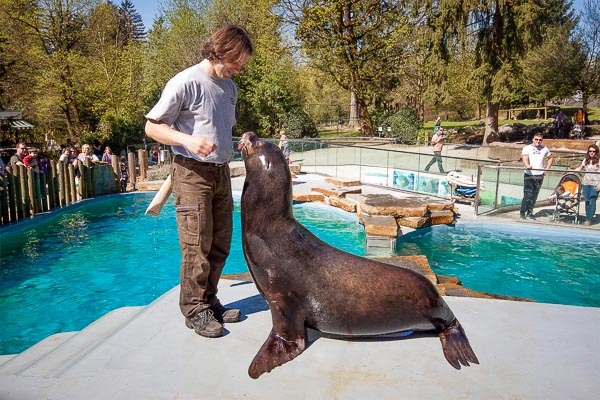 Atlantis is open from 09.00 to 20.00 from Sundays to Thursdays. Fridays, Saturdays and holidays from 9.00 to 21.00. To learn how to get there and learn more about the BTC please see in the BTC City chapter. 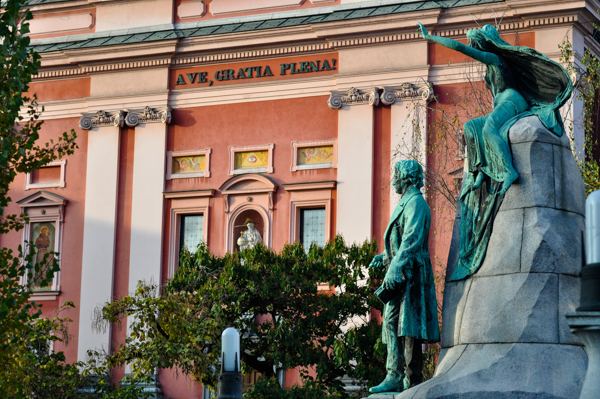 It is situated near the city centre, in the Tivoli Park and today houses the International Center of Graphic Arts. Initially used as a dancing hall for rich citizens, the castle was built in 1752 by count Leopold von Lamberg in the Baroque style. Located in the Tivoli park, the castle houses the National Museum of Contemporary History. This little known castle is well hidden and is situated a few kilometres from Ljubljana centre, in the academic sports area. During the day the castle serves as a restaurant with a daily lunch menu and pizzas, and during the weekend nights as a party venue. 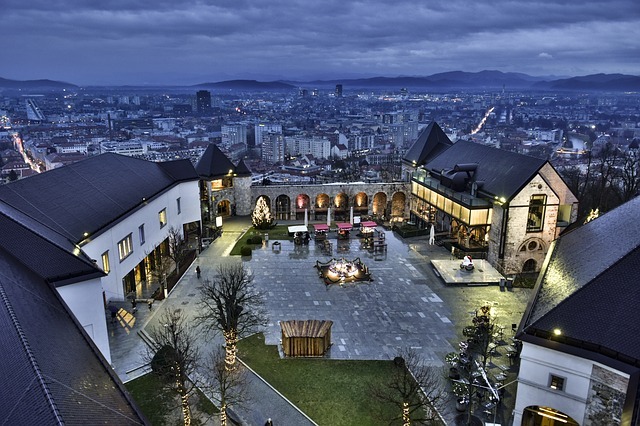 This castle houses the main Slovenian Museum of Architecture and Design. 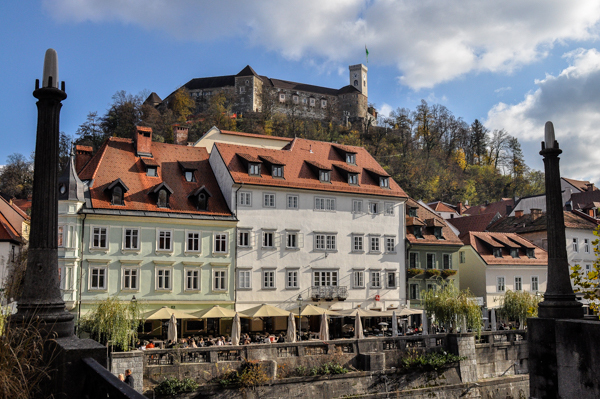 The castle is easy to access from Ljubljana, just a pleasant bike ride away.